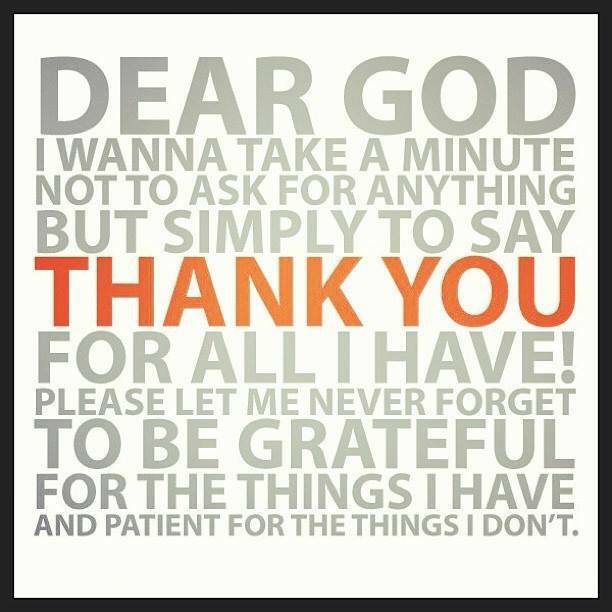 How often do we take the time out to thank God for life itself and all he has already done for us? Not often enough, for most methinks. Just a little reminder to thank God, just because in the hustle and bustle of our daily lives, this necessity can so easily be forgotten.